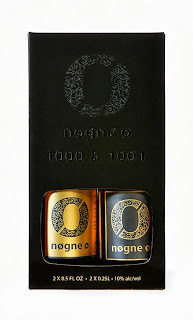 Nøgne Ø: One celebration, two brews! In July this year we reached another milestone at Nøgne Ø. Our 1000th batch was brewed. As usual this was celebrated by brewing a very special brew. Well, actually we brewed two very special brews. Batch #1000 and batch #1001, with an ABV of 10.00% and 10.01%. Obviously. They are quite similar, though the colours differ. 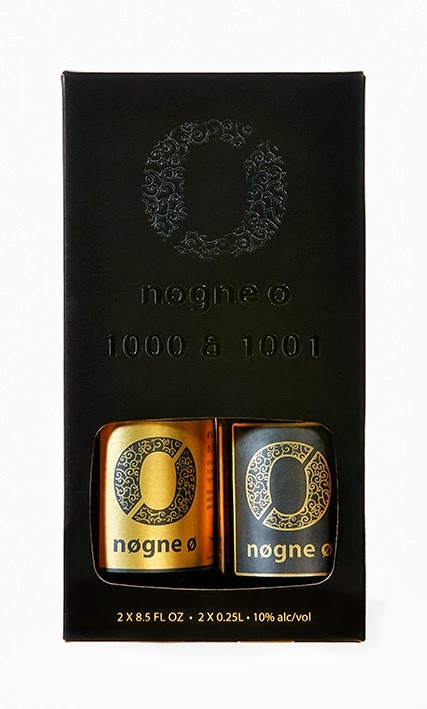 They were both brewed with exotic Middle Eastern spices, inspired by 1001 night (Arabian Nights). 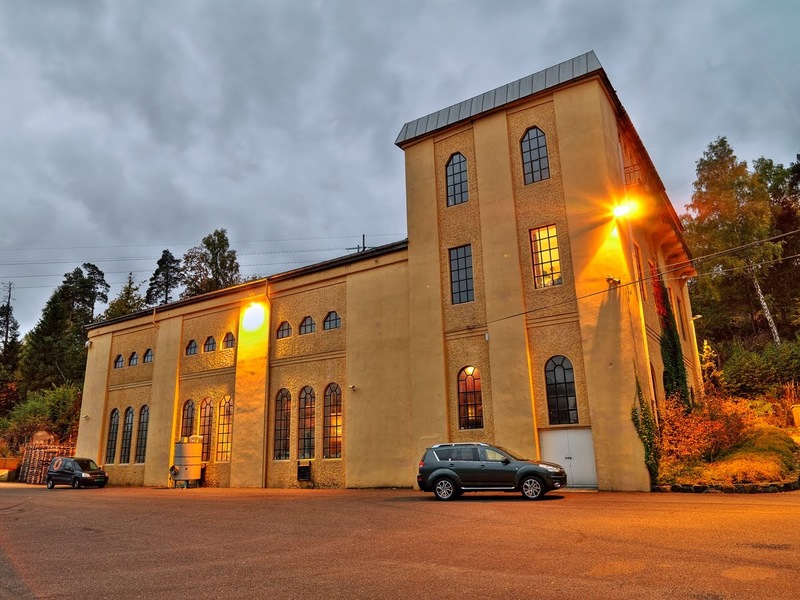 Ingredients also includes malted barley, malted wheat, demarara sugar, hops, yeast and Grimstad water. We decided to present these 250 ml bottles in a delicate two-pack. Available at Vinmonopolet from November 1st. Er denne ølen fortsatt å oppdrive? Nei, denne er dessverre utsolgt.